Spakhi O. V., Liaturynska O. V., Makarova M. O. Objective: to study the treatment outcomes of newborns with oesophageal atresia (EA), the risk factors of lethal outcome in the postoperative period, the features of their growth and development during the first years of life. Materials and methods. 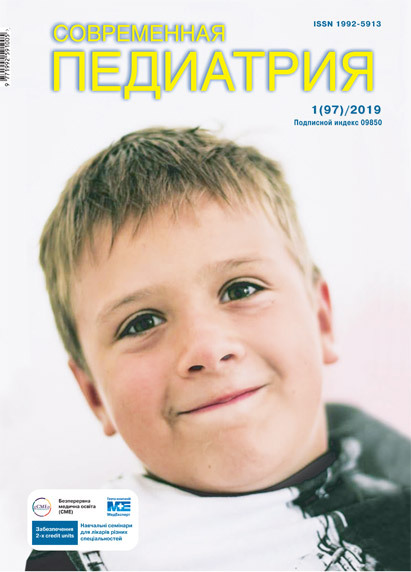 The case histories of 84 newborns with oesophageal atresia, operated in Zaporizhzhia Clinic of Paediatric Surgery for the last 25 years, were analysed. There were 52 (63%) prematurely born children. The boys prevailed – 53 children (63%). The combined developmental malformations were found in 39 (46%) children. All children were operated in urgent and planned manner, after preoperative preparation and comprehensive examination. Results. Out of 84 children with oesophageal atresia, 81 children (96%) had EA with a lower tracheoesophageal fistula, two children (1.6%) had a non-fistula form, one child had two fistulas. In all cases of EA with the lower tracheoesophageal fistula, an end-to-end anastomosis was applied after cutting off the tracheoesophageal fistula from the trachea. In case of a long gap between the segments of the oesophagus up to 3.5 cm, a direct anastomosis was performed after the circulatory myotomy of the proximal oesophageal segment. In both children with blind pouches and no fistula presented, there were cervical oesophagostomy and gastrostomy provided. Mortality was 55.5% before 1995 and during the period of 1995-2005 – 24% (10 children out of 13 operated survived). Over the past 12 years, three of all operated children who had concomitant cardiac and brain malformations died. Among the complications of the early postoperative period, aspiration pneumonia prevailed, which was observed in 53% of cases. The anastomotic leakage was registered in 2 cases. Conclusions. The outcome of the surgical treatment of patients with EA depends upon the correct assessment of the patient’s general condition upon admission, rational choice of time and method of surgical treatment, gestational age, concomitant pathology and developmental defects. Key words: oesophageal atresia, newborns, tracheoesophageal fistula. 1. Ashkraft KU, Holder TM. (1996). Detskaya hirurgiya. T.2. Sankt-Peterburg:237–238. 2. Zhurilo IP, Fomenko SA, Ivaschenko TI i dr. (2012). Analiz strukturyi otdelnyih vrozhdennyih porokov razvitiya u novorozhdennyih v Donetskoy oblasti. Neonatolohiia, khirurhiia ta perinatalna medytsyna. 1(3): 31–36. 3. Krasovskaya TV, Kucherov YuI, Bataeva SM i dr. (2001). Oslozhneniya operativnogo lecheniya atrezii pischevoda. Detskaya hirurgiya. 3:44–46. 4. Nemilova TK. (1998). Diagnostika i hirurgicheskoe lechenie mnozhestvennyih porokov u novorozhdennyih. Moskva:1-2. 5. 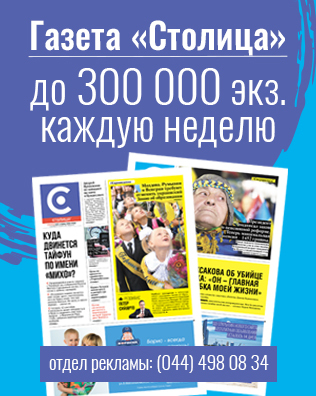 Nemilova TK, Bairov VG, Kagan AV, Karavaeva SA i dr. (2003). Atreziya pischevoda: 48-letniy opyit lecheniya v Sankt-Peterburge. Detskaya hirurgiya.6:14–16. Article received: Apr 04, 2018. Accepted for publication: Sep 13, 2018.